This mouse pad has a foam backing to prevent slipping. Size: 8″ x 9-1/2″ x 1/4″. 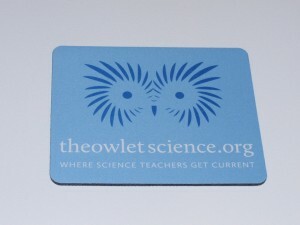 Free : Welcome gift to our first 100 members. 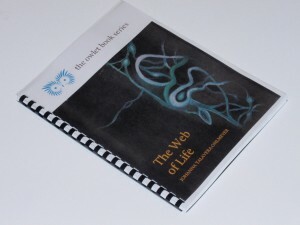 The Web of Life instructional unit. This booklet has comb binding to facilitate usage and increase durability.